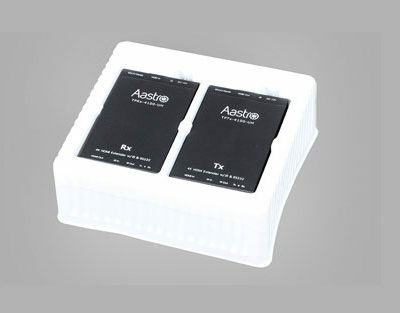 This product is an HDBaseT Extender set consist of transmitter (TX) and receiver (RX). 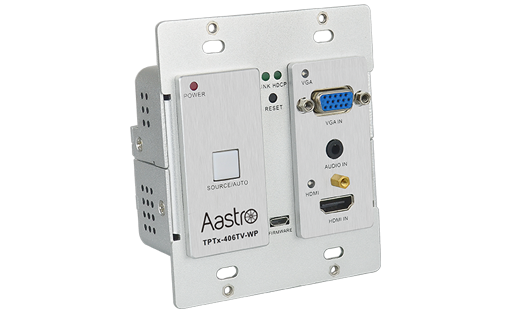 It distributes HDMI signal via CAT5e/CAT6a/ cable at 70m/PoC, and enables IR and RS232 pass-through to control local source device from remote or far-end display. 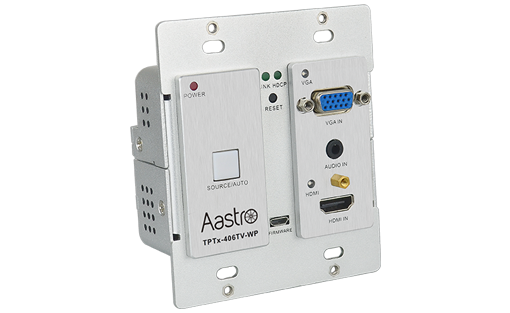 Connect, switch and extend 2 HDMI and 1 VGA+ audio input to displays or projectors in conference rooms, classrooms and control centers. Inputs are automatically switched (or manually selected) to permit seamless transfer from one source to the next. Extend signal up to 70 meters (230ft) over a single Category cable. 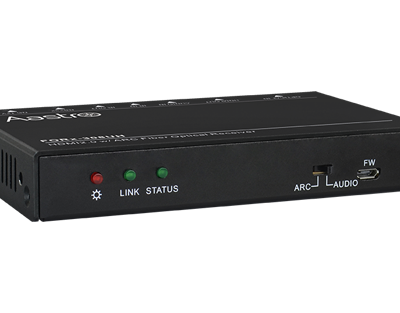 Certified HDBaseT technology for a complete professional installation including HD video, power, RS232 control. 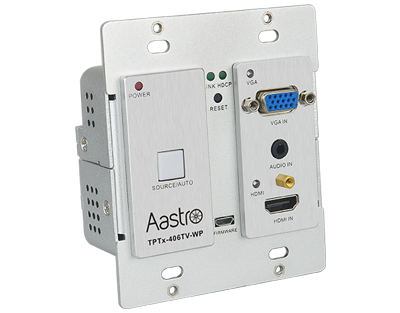 This device uses Power over HDBaseT (PoH) to provide the flexibility for powering the transmitter from the receiver at the display over the same Category cable. 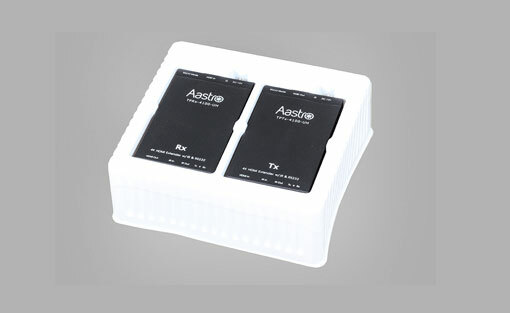 This product is used with HDBaseT 70M extender Receiver. 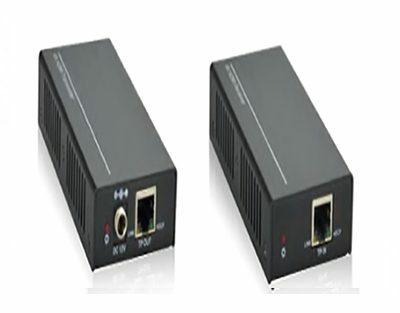 The TPRep-UH423 HDBaseT Repeater is designed to extend the signal transmission distance of Matrix system and our Extender sets by repeating the HDBaseT signals at a further distance (4k, 70m;1080p, 100m) over CAT5e/6/7 cable for each unit. With the daisy chain connection, user can connect with up to 6 repeaters for each source output. 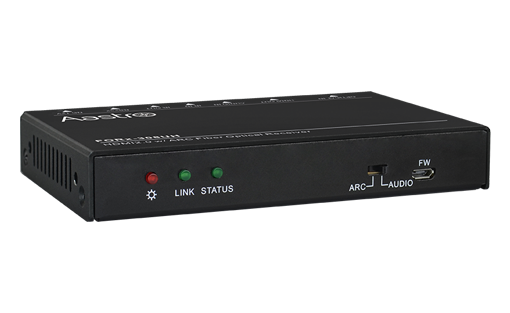 For instance, MUH88TPR2-N, which has 8 HDBT outputs, can connect with up to 48 repeaters in the system. 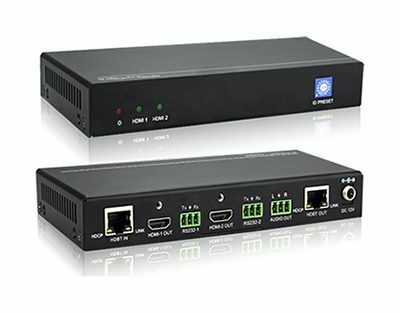 Besides, it supporting all the essential interfaces connecting with display devices without any additional HDBT receiver, providing a cost-saving solution for users. 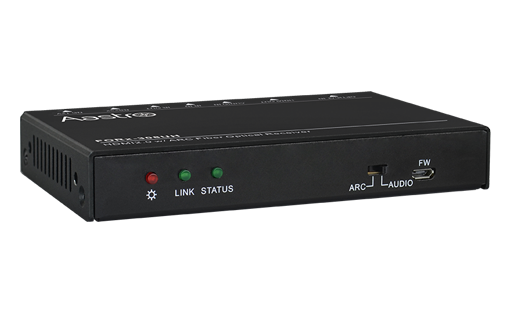 TPRx-UHBYE is a HDBaseT extender for HDMI and bi-directional IR signals, which contains a transmitter and a receiver It transmits 4K signal up to 131ft (40m), 1080P signal up to 230ft (70m) over single Cat5e/Cat6 cable. 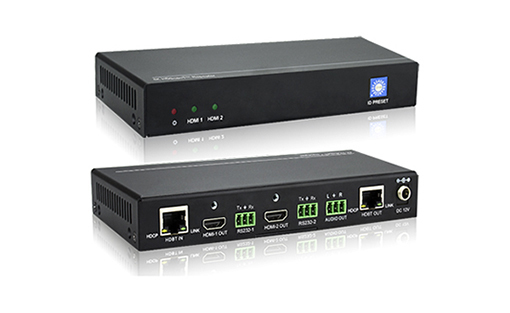 The extender set supports PoC function, which can save a power supply at the receiver end. 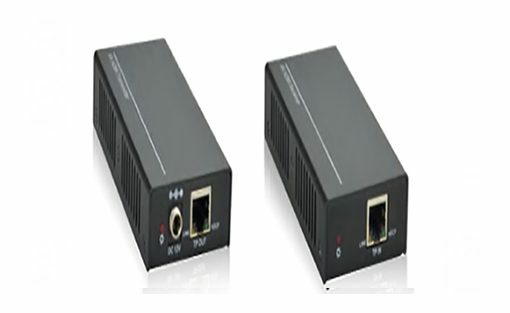 FO-308UH Set is a fully HDMI2.0 compliant fiber extender set with ARC, including a transmitter and a receiver. The extender set is capable of extending 4K@60 4:4:4 HDR video, IR and RS232 over dual multi-mode optical fiber up to 1000ft/300m. "To experience the next level of technology"